Apple has acquired an app testing startup Burstly, a software company that helps developers create smartphone and tablet applications. Services of Burstly includes TestFlight that allows the beta testing on the fly and SkyRocket, a service that allow developers to monetize their applications easily. TestFlight is a service that let developers to install their apps on the phones of beta testers without first putting them in the App Store, and allows them to collect crash reports and user feedback in a central location. 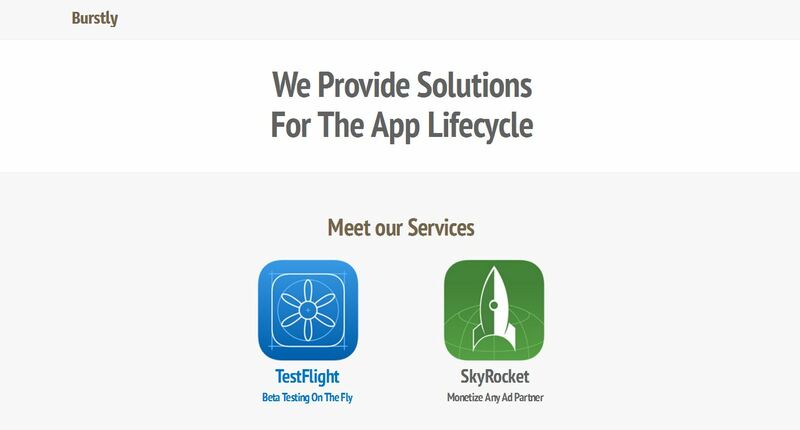 It is still not clear about what will happen to TestFlight and SkyRocket after this deal. Also this acquisition comes after two days when TestFlight said it would no longer offer Android support starting on March 21.